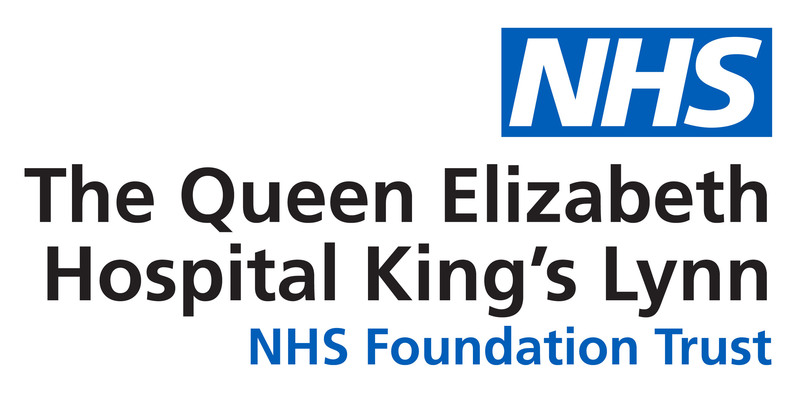 The Queen Elizabeth Hospital King’s Lynn has not been directly affected by the ongoing cyber security threat which has affected a number of NHS organisations nationwide. The Trust is taking a number of precautionary actions whilst the threat continues, one such measure has been the blocking of all incoming external emails, this has been the case since Friday evening and will remain so until further notice. Patients, carers, relatives and visitors are advised that appointments remain unaffected and are assured that no patient confidential information has been compromised. Those wishing to contact the hospital are advised to do so by telephone.